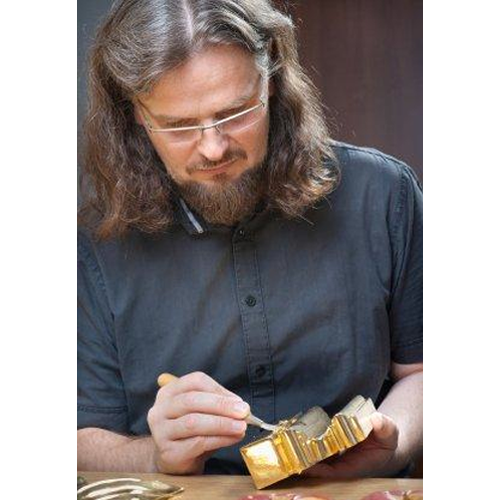 Gold Leaf Gilding is an art form that dates back many hundreds of years. 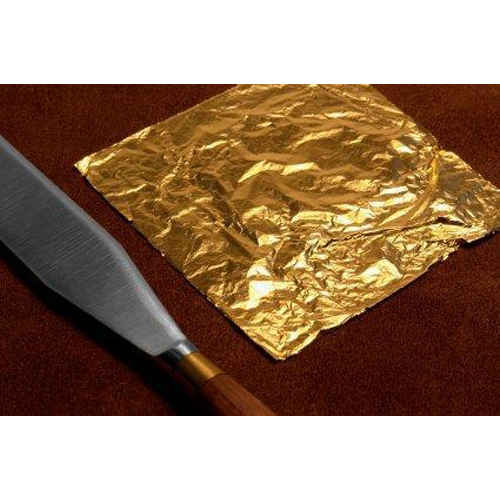 The term gold leafing used to describe the process where real gold in the form of 23K or 24K gold leaf was used. 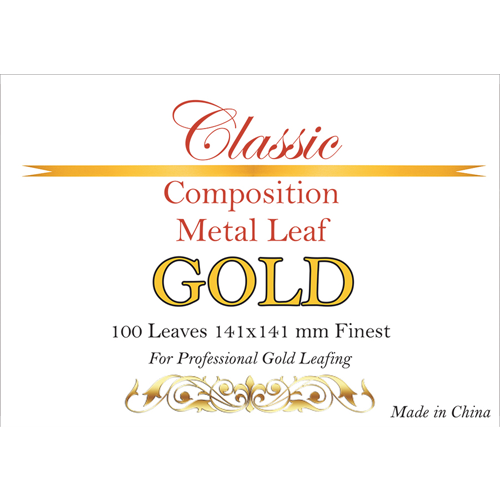 These days very little actual gold leaf is used due to use of the relatively cheap alternative available, called schlagmetal or composition leaf to simulate the appearance of genuine gold leaf.